The Brooksies Bash held on Sunday was a 10 mile trail run starting and finishing at Foremark hall, taking in Ticknall and Staunton Harold reservoir. Richard Martin was first runner back for Ivanhoe, clocking a swift 1:14:48. Nick Rowles followed shortly after in 1:16:18. Victoria Smith ran in 1:35:20, just ahead of Julie Taylor 1:35:57. 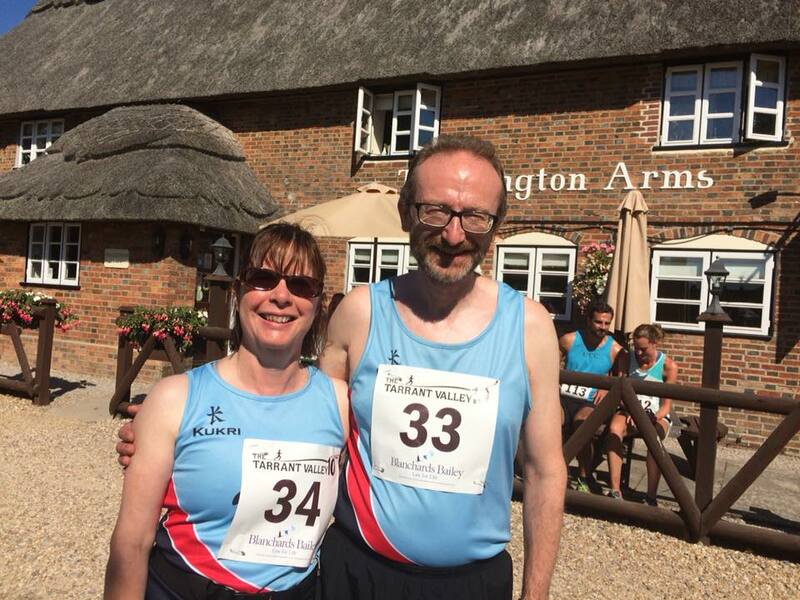 Dawn Pearson ran with Roger Beaven in 1:40:14 and 1:40:15. Helen Finn rounded off a busy week of racing with an impressive 1:46:08, followed by Lucy Allsop in 1:47:21. 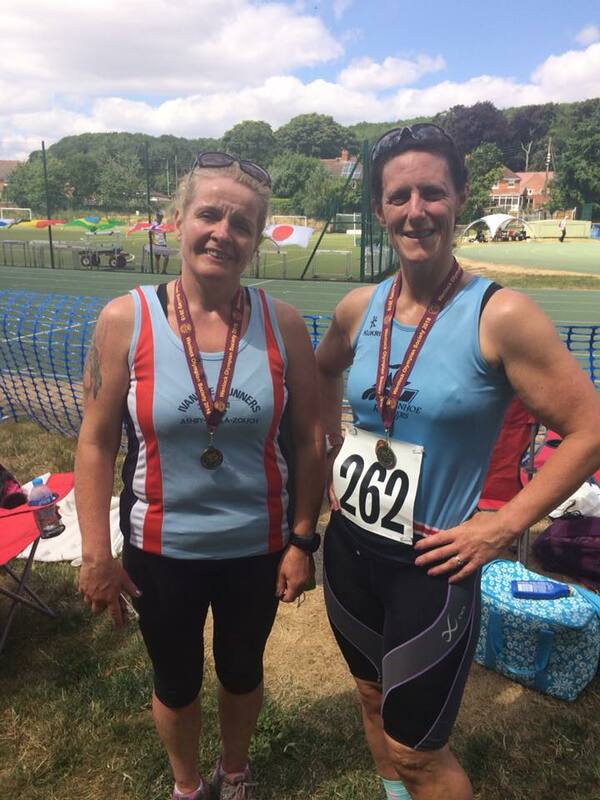 Racing duo Teresa Talbott and Amanda Bradbury ran a 7 mile road race at the historic village of Much Wenlock. Run alongside a full programme of track and field events for future stars, the road race is a pretty but tough course with an uphill start and sharp inclines. Both ladies had enjoyable races finishing just over an hour. Meanwhile Team Edwards were out at Camborne Chase for the Tarrant Valley 10k trail race. Alan Edwards clocked 50:51 and Karen Edwards 1:01:46. 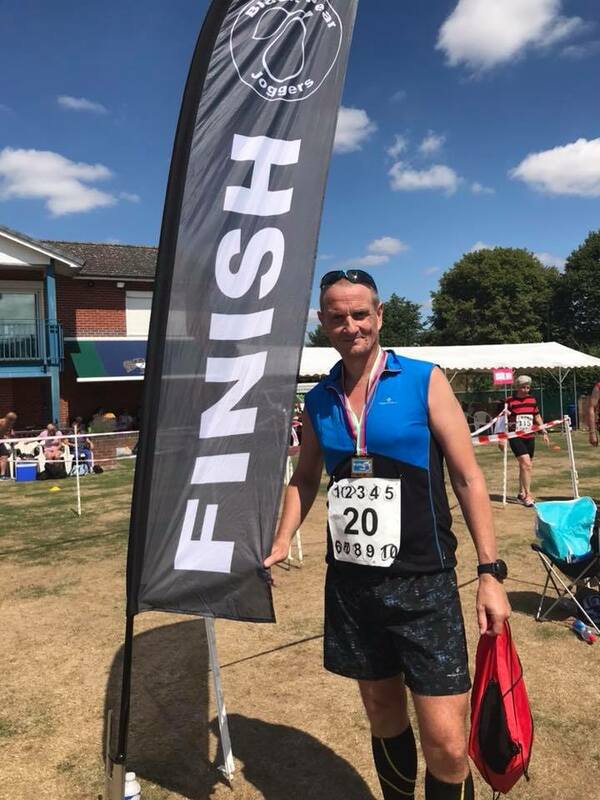 There was another marathon for Ian Kirk this weekend, bringing his total to 80 so far, he ran the 'Piece of Cake' of road marathon in the Shropshire hills. A tough race in high temperatures he was happy with 5:39:23.